Mmmmmmm…. 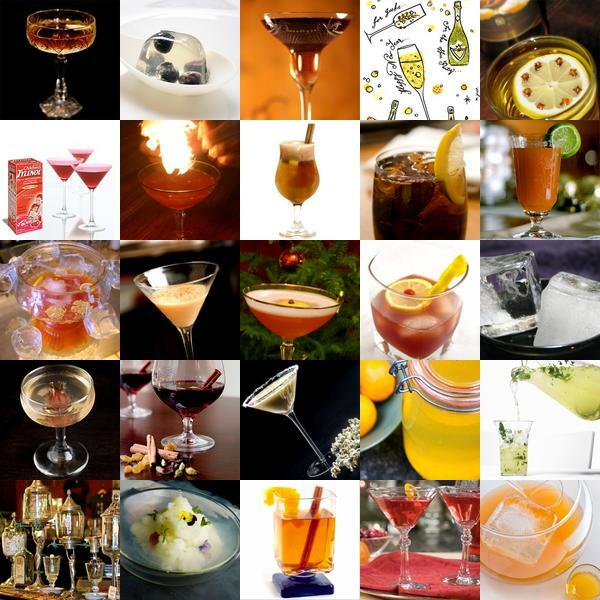 it’s definitely feeling chilly and holidayish here this weekend ~ so here’s a roundup of delicious drinks ~ from mulled wines and punches to ciders and molecular mixology concoctions and more! All via Liqurious!